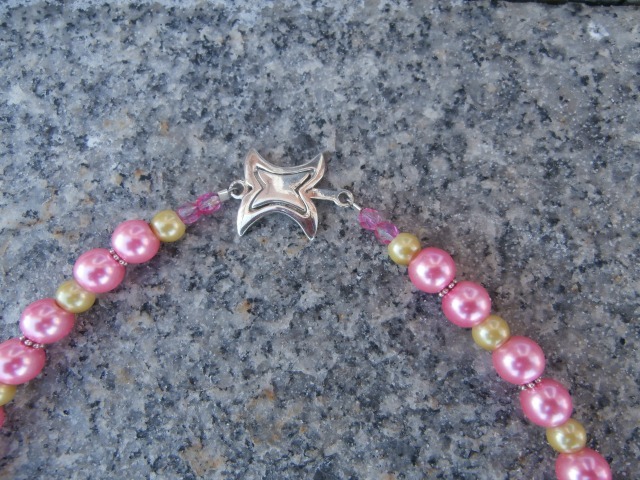 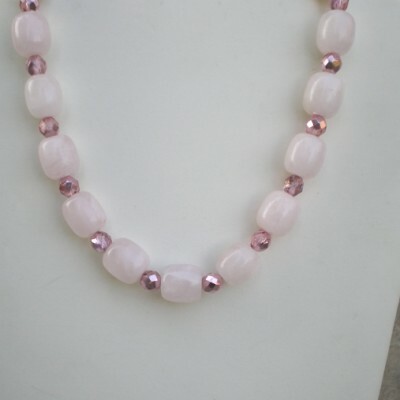 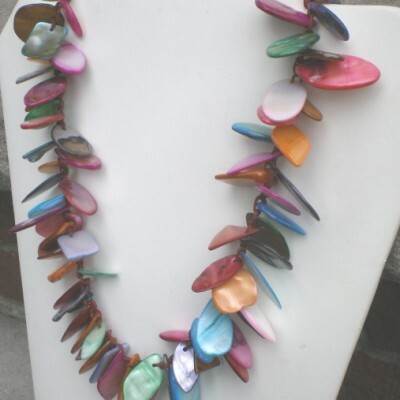 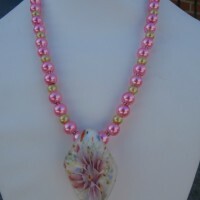 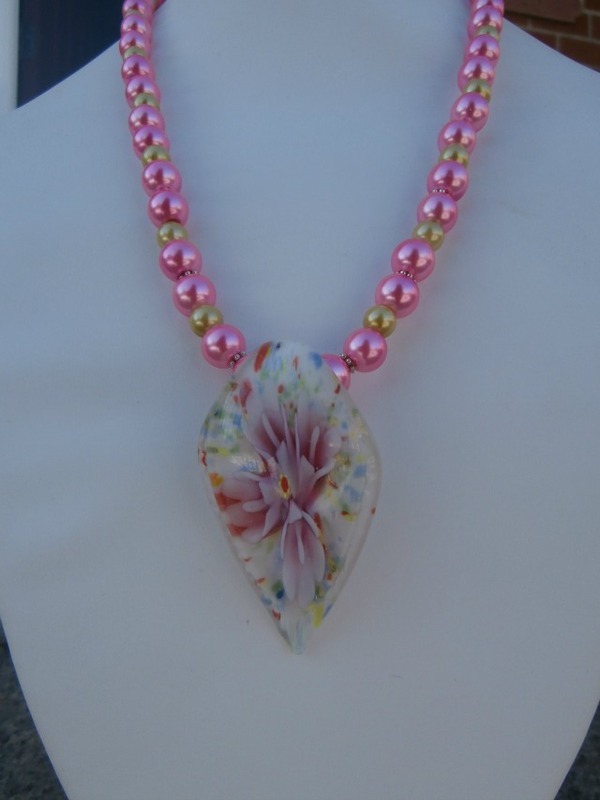 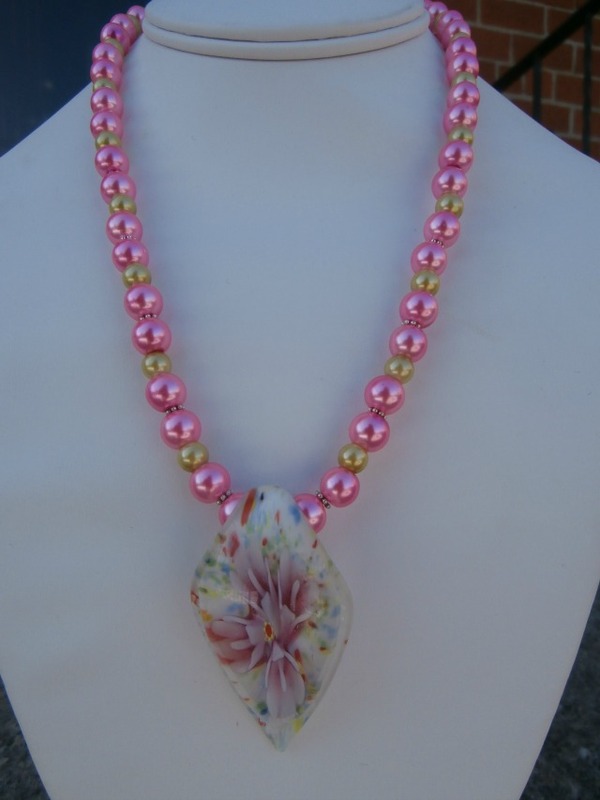 19″ Long necklace. 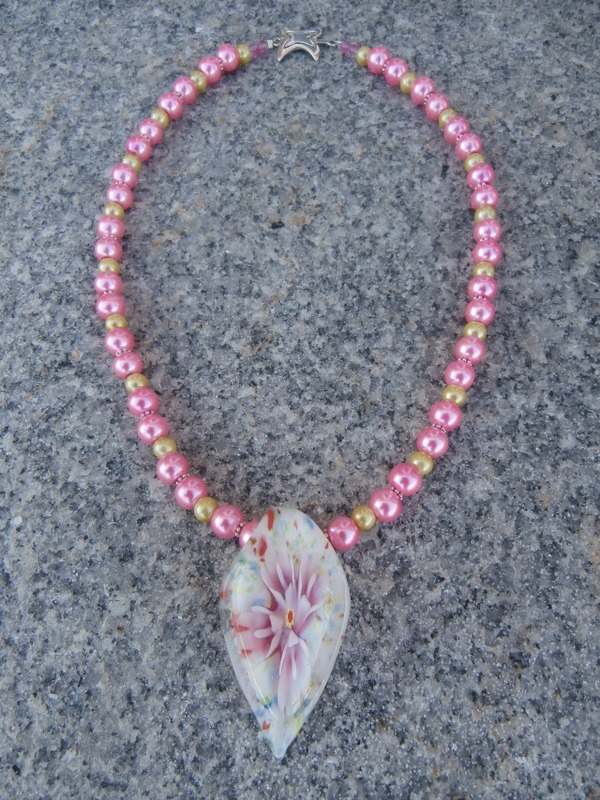 Pink and yellow glass pearls of different size in an alternating pattern, silver flower spacer beads in between pink beads. 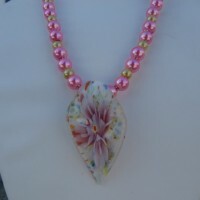 With a flower embedded glass pendant. 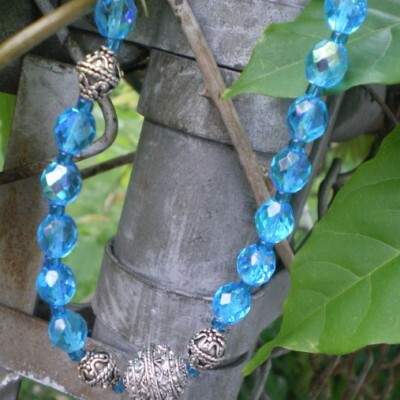 Sterling silver decorative toggle clasp. 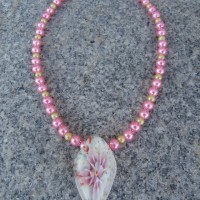 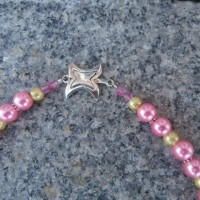 Be the first to review “Pink And Yellow Glass Pearl Pendant Necklace” Click here to cancel reply.